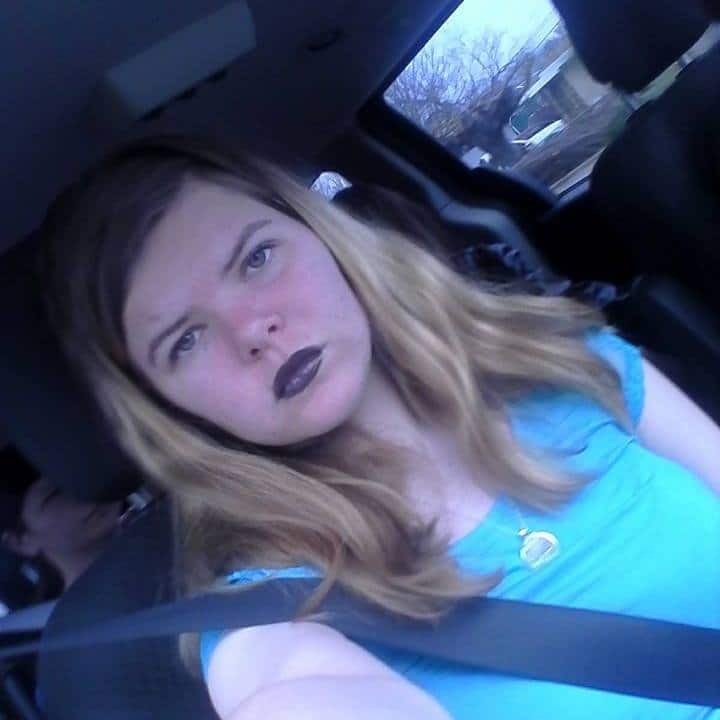 Pictured, Clovis, California teen, Angelena Hamilton. 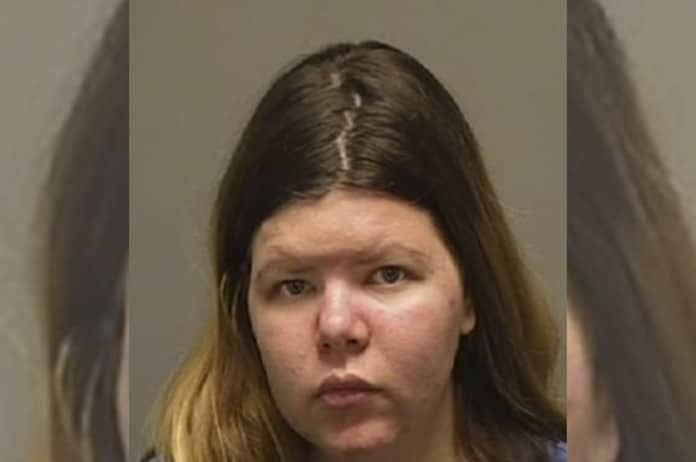 What led to Angelena Hamilton, a Clovis, California teen giving birth at the family home and then dumping her newborn baby in the family’s trash? Angelena Hamilton an 18 year old Central Valley, California woman has been arrested after allegedly throwing her dead newborn baby in the family’s trash. The Clovis Police Department said Thursday that the teen gave birth without her family’s knowledge. Other members of her family claimed not knowing she was pregnant. Police were called to Hamilton’s Clovis home on Wednesday morning after someone reported seeing blood in a trash container reported kron4.com. Once detectives arrived they spoke with the family that lived at the home and through the investigation concluded that family’s 18 year old teen daughter gave birth. Hamilton was not at home when the officers arrived. Upon giving birth in the early morning hours of Wednesday, officers told of Hamilton failing to provide medical attention for herself or the child. At some point the teen girl took the newborn child out of the family home and abandoned him in the family’s trash. Officers found the newborn girl’s body with police saying Hamilton admitting having given birth. She was taken to a nearby hospital for treatment and then booked on suspicion of involuntary manslaughter and child endangerment. The investigation is still being conducted into the circumstances of the child’s death. To date it remains unclear why the girl chose not to notify family members or authorities or seek sanctuary for the child, as opposed to leaving the baby girl for dead. Fresno County Jail records don’t indicate if Hamilton is represented by an attorney. Sidney Woytasczyk: Why I abandoned my newborn baby (covered in ant bites). 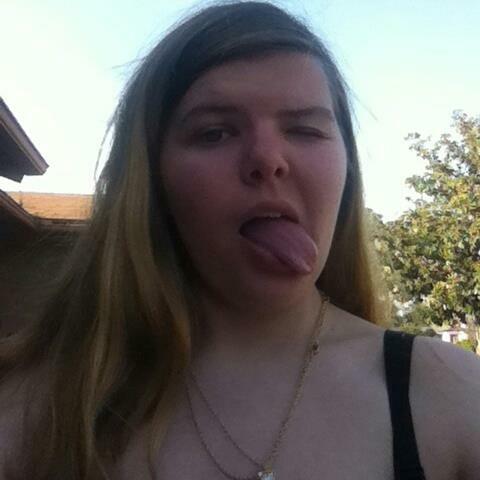 Pictured, Clovis, California teen, Angelena Hamilton. Image via Facebook.